Just a reminder that Key Stage One are NOT swimming this half term as all year groups are now dedicating only one half of the summer term to swimming. 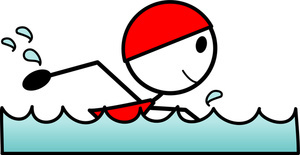 However, we will be taking part in the sponsored swim on TUESDAY 9TH JUNE so please can kits be in school on this day. 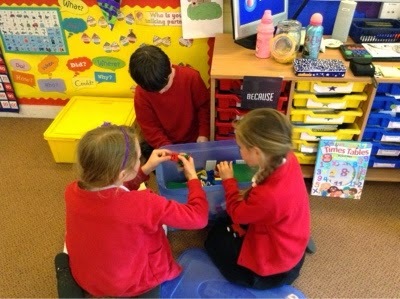 We would be grateful for any parent helpers who would be able to lend us a hand on this afternoon, please let any of the Year 2 staff know if you are able to help. This half term our topic will be Incredible Islands! (This information can also be found under the 'this half term's learning' tab). 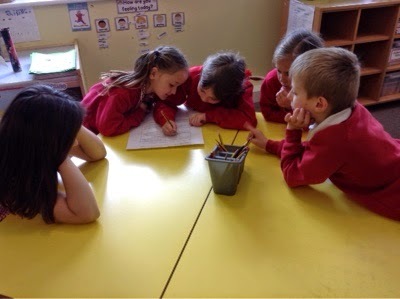 Writing our own adventure stories. 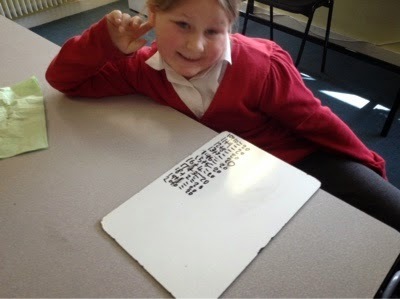 Focusing on correct and varied punctuation in a sentence. 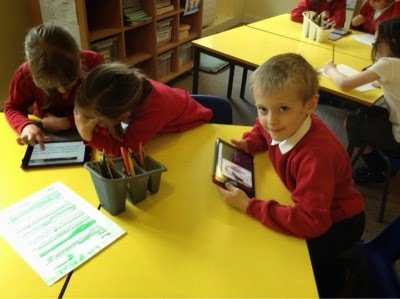 Using the internet and information books to write a fact file. 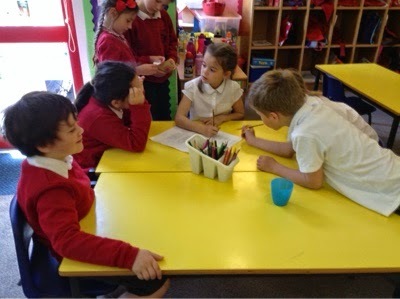 Continuing weekly guided reading sessions. Working on our reading and writing targets. 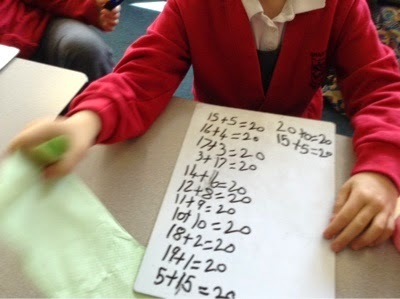 Learning times tables: 2x, 5x and 10x facts to be recalled automatically, with 3x and 4x tables as appropriate . 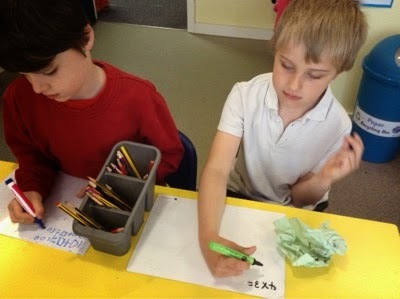 Problem solving so that we can use and apply all the concepts we have been learning. 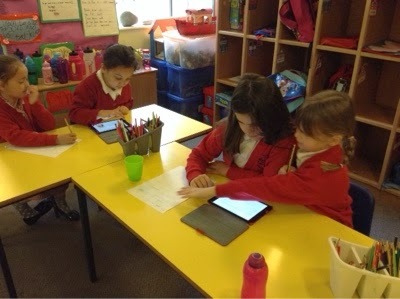 Continuing to work on telling the time in digital and analogue form. 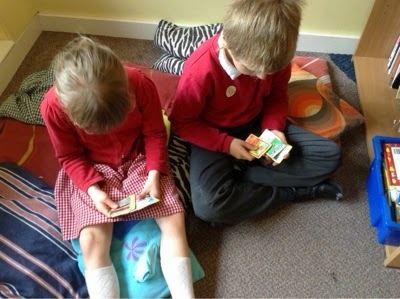 · Working on basic number skills daily in '5 Minute Target Time'. Looking at the wildlife local to us. 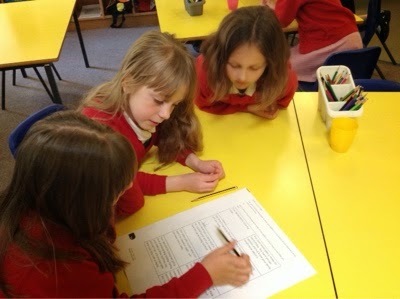 Predicting and investigating the wildlife on Brownsea Island. 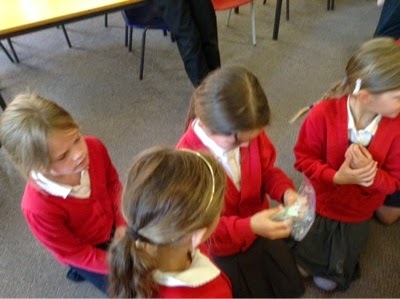 Finding out about different varieties of fish! 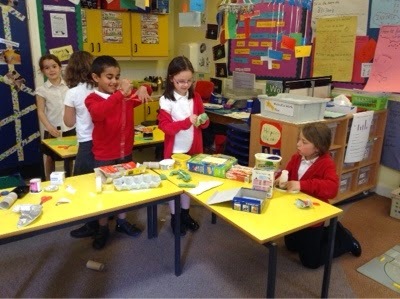 Taking part in Art Week. Making large scale works of art experimenting with different textures and effects. · Practising our singing skills. 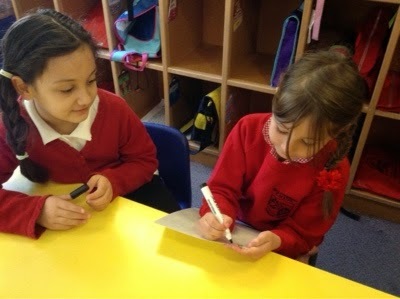 · Writing our own songs! Looking at the geography of islands. 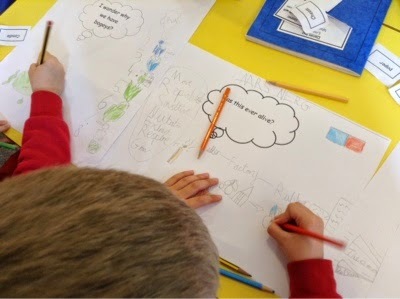 Inventing our own islands - what will they need to survive? Identifying the continents and major oceans. Playing team games and working on our ball skills. Finding out about the Haaj and it's significance to Muslims. 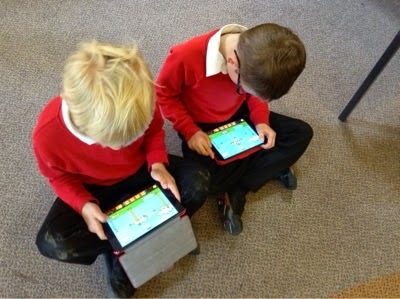 Developing our programming skills using Scratch. 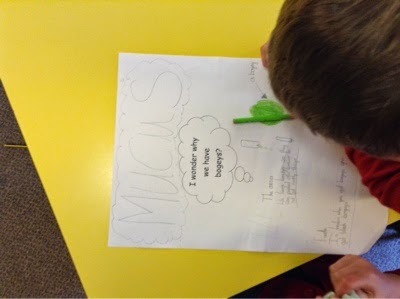 · Thinking about our Rights and Responsibilities. · Writing a set of laws for our own islands. · Preparing to move into Year 3. Both classes have filled their pasta jars AGAIN! All of the teaching team are so pleased with the way everyone has worked hard together this half term to be the best they can be! It was time to celebrate by enjoying lots of super activities! 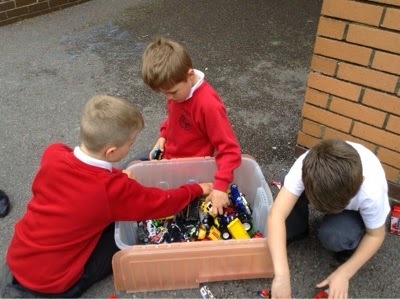 Brilliant fun was had by the whole year group..... let's get filling those jars again! Our topic for our last half term of Year 2 will be Incredible Islands! Have a little look at this tour of the Isle of Struay from the Katie Morag stories - this is where we will start our island tour! 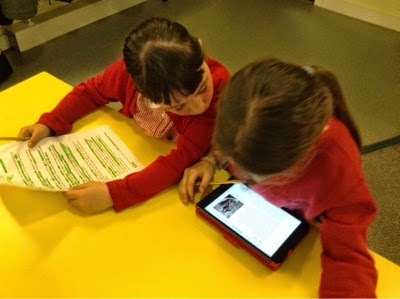 We became researchers this morning, using the Internet and information texts to find out about Annie Oakley. 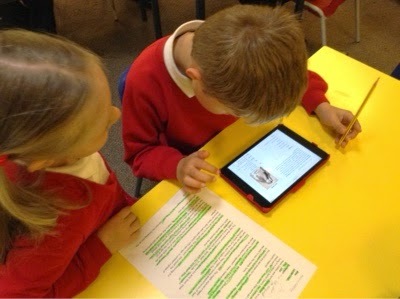 We used green highlighters to pick out the facts that we thought would support our writing. 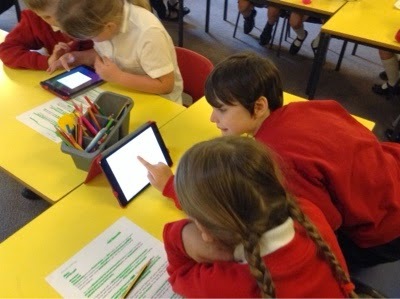 The iPads were a great way to find images and see what she looked like. 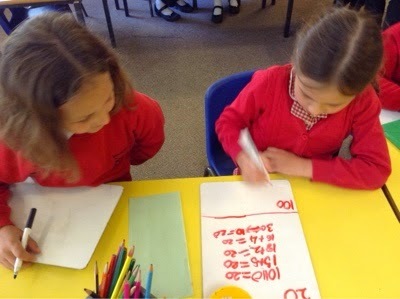 We also wrote down any other facts we found online. What can you remember about this 'Sharp Shooter'? RRS - How Would You Feel? 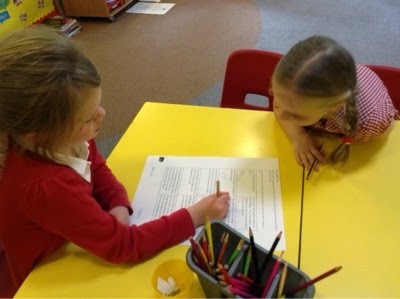 There was lots of discussion this afternoon about how different situations make us feel. 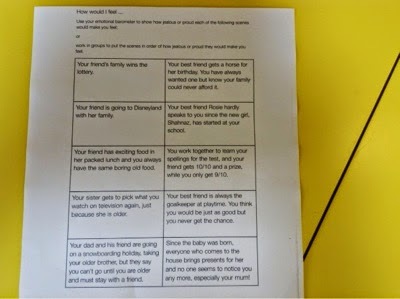 We looked at ten scenarios that might happen and talked about which emotion we thought we would experience. The most interesting one was about a friend wining the lottery and your ticket winning nothing. Some people said they would be excited for their friend, some said they would be quite jealous. Mrs Tatman thought she might be a mix of the two! 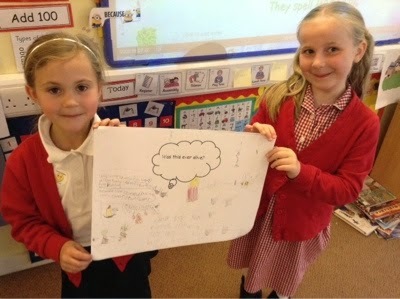 Some brilliant word choices and very honest answers. Well done everyone! Walnut Wonder Wall! What are your thoughts? 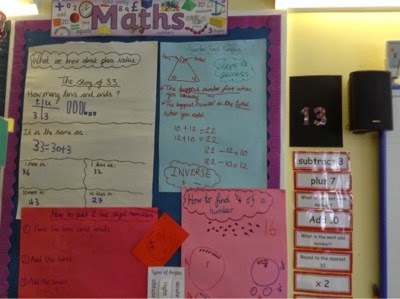 Do you use the Wonder Wall and displays to help you when you are working? The Success Criterias that we create during our learning are so helpful but we need to make sure we are using them as much as possible. 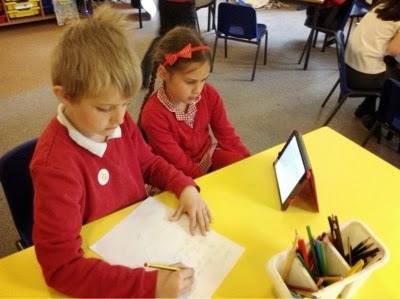 Have a think over half term about what would be a good way to make sure they support our learning! 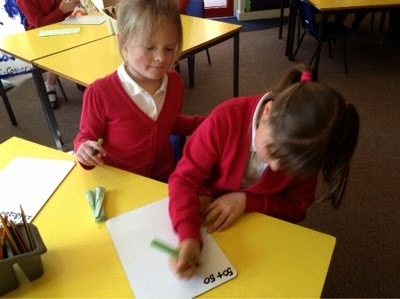 We extended our Target Time this morning! 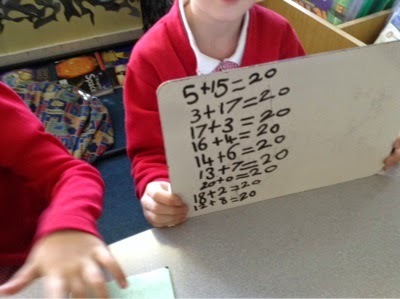 Once we had worked in our books, we carried on in groups focussing on the target we are working on. 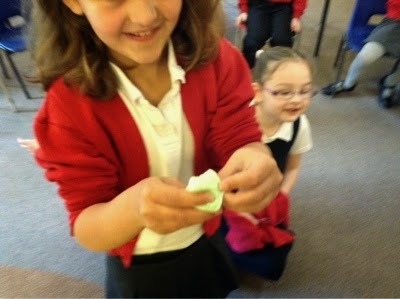 Science Day: I wonder why we have bogeys? Can you remember why we have bogeys? What was the difference between bogeys and mucus? 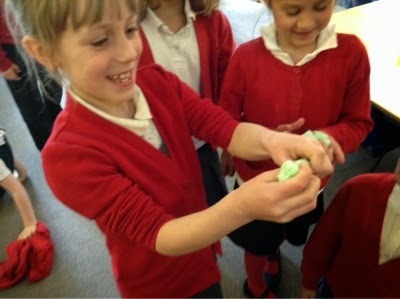 We had fun making our own snot! 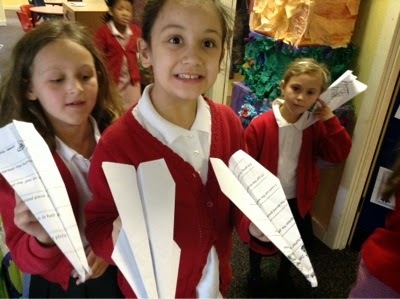 Science Day: what makes a great paper aeroplane? 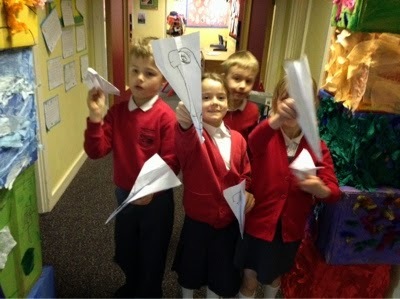 We tested what makes the best paper aeroplane. 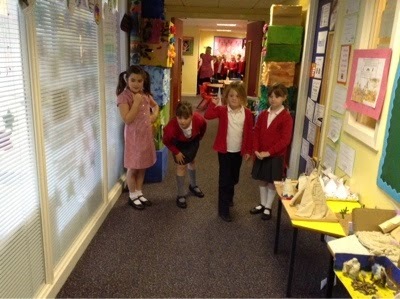 We made a dart which was thin and long and a condor which was fatter. 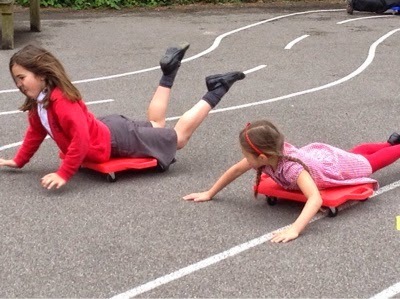 Can you remember what aerodynamics means? How does this help the planes to move through the air? Science Day: was everything once alive? Can you remember the 7 life processes that mean something is alive? 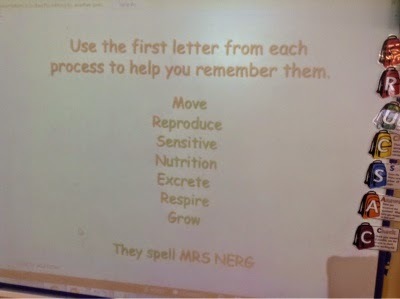 Can you remember what each of the words mean? 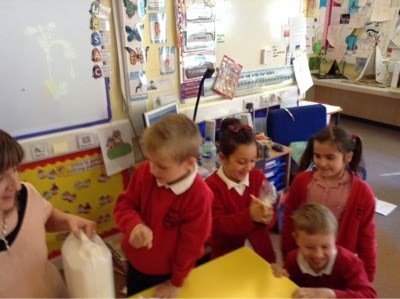 Cheese doesn't do all of those seven things but we talked about how it comes from milk which comes from a cow which is very definitely alive! Has a rubber ever been alive? How about a tea bag? All dressed up for Wild West day! Who can find a right angle? What did we plant today? Can you find a right angle? What direction should we go? Why did our cress seeds grow so differently? How delicious was our Fandango Stew? RRS - Who will win the general election?